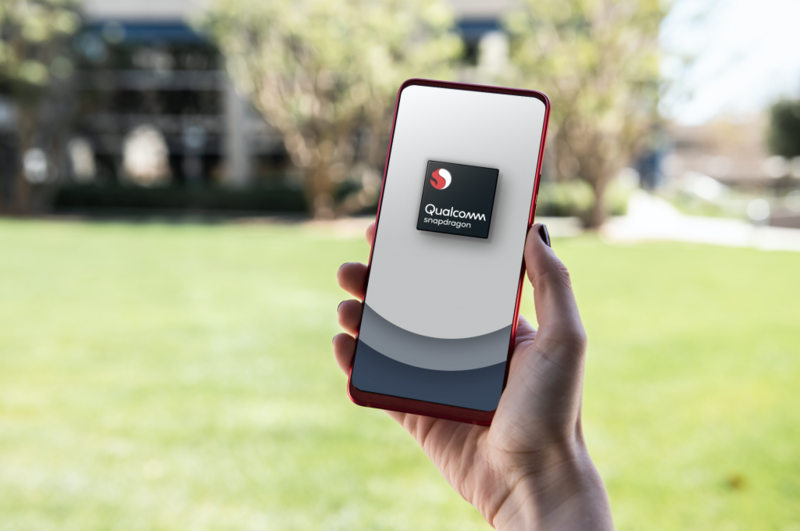 Qualcomm announced that it has expanded its mobile roadmap in the 7 and 6 series to include the latest Qualcomm Snapdragon 730, 730G and 665 Mobile Platforms. These platforms are designed to exceed customer expectations on delivering exciting experiences in artificial intelligence (AI), gaming, camera, and performance. AI (Artificial Intelligence): Packing 2x the power of its predecessor, Qualcomm Technologies’ 4th generation multi-core Qualcomm AI Engine accelerates intuitive on-device interactions for camera, gaming, voice and security. The Qualcomm Hexagon 688 Processor inside Snapdragon 730 supports improved base scalar and Hexagon Vector eXtensions (HVX) performance, as well as the new Hexagon Tensor Accelerator—now adding dedicated AI processing into the Hexagon Processor. The combination of these provides a powerful blend of dedicated and programmable AI acceleration now in the 7 series. 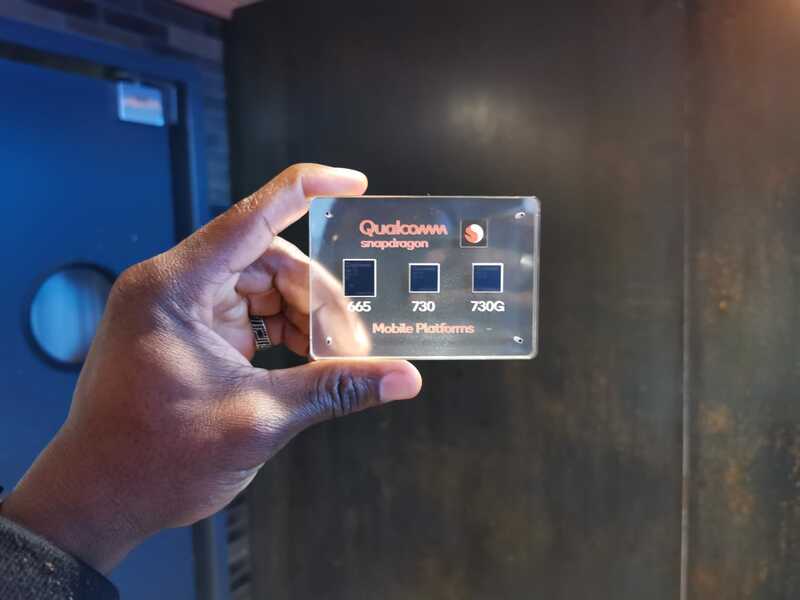 Camera: For the first time in the 7 series, the Snapdragon 730 features the Qualcomm SpectraTM 350, featuring a dedicated Computer Vision (CV) ISP, to provide up to 4x overall power savings in Computer Vision compared to the previous generation. The lower power and faster CV can capture 4K HDR videos in Portrait Mode (Bokeh). The CV-ISP is also capable of high-resolution depth sensing and the ability to support triple cameras that feature ultra-wide, portrait and telephoto lenses. It also captures photos and videos in the HEIF format so users can document life from multiple angles and store it all at half the file size to the previous generation. Gaming: It features the Qualcomm AdrenoTM 618 GPU and is the first 7 series platform to integrate Vulkan 1.1, a next-generation, state-of-the-art graphics library that integrates enhanced developer tools and runs off 20% less power than Open GL ES, resulting in better graphics and longer battery life. As part of the gaming experience, the surround sound audio experience is enhanced by both Qualcomm aptX Adaptive audio and Qualcomm Aqstic audio technology to deliver a smooth, crystal-clear audio experience. Performance and Connectivity: The Snapdragon 730 serves up the best of both worlds—powerful performance and impressive battery life. Based on an 8nm process node, the Qualcomm KryoTM 470 CPU and the Adreno 618 GPU are engineered with new architectures, enabling you to game, capture memories, launch apps at fast speeds, and multitask for longer, resulting in up to 35% performance uplift for each core. Featured in the Snapdragon 730, the Snapdragon X15 LTE Modem offers remarkable cellular download speeds up to 800 Mbps and one of our first platforms that comes Wi-Fi 6-ready, enabling more robust indoor connectivity at increased range. Qualcomm Technologies in-house game studio has collaborated with consumers’ favourite game-makers to optimize Snapdragon 730G for a selection of the world’s top-rated games. Experience true HDR gaming for extreme realism with rich graphics and cinema-quality processing with over 1 billion shades of colour. Artificial Intelligence: The Snapdragon 665 supports the 3rd generation Qualcomm AI Engine, featuring the Hexagon 686 DSP, with the addition of HVX, to enable advanced AI mobile experiences. It is engineered to deliver up to 2x faster AI on-device processing compared to the previous generation. 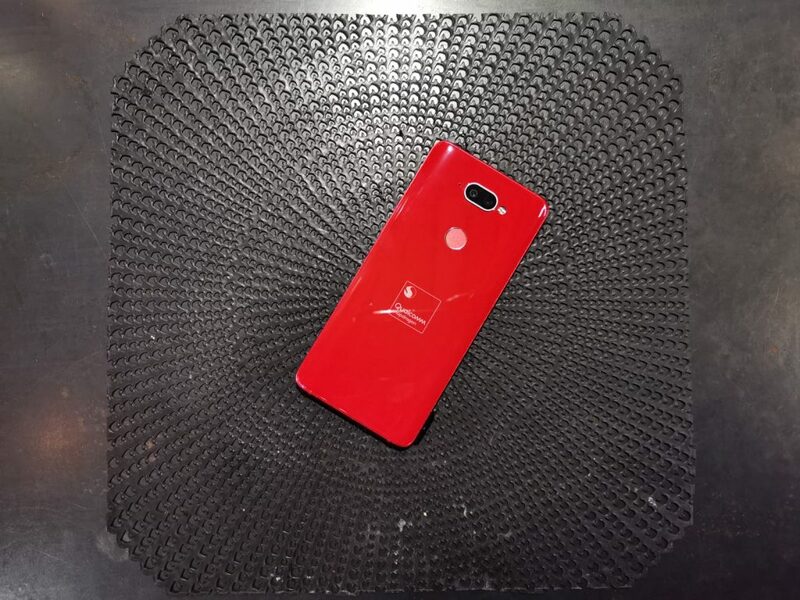 Camera: The Qualcomm Spectra 165 ISP in the Snapdragon 665 is reinforced with AI, providing intuitive scene recognition and auto adjustments like HDR. The Snapdragon 665 supports advanced camera features including Hybrid Autofocus, Optical Zoom, Zero Shutter Lag Video, Video Style Transfer, and Triple Camera with support for Telephoto, Wide and Ultra-Wide, and can take super-resolution snapshots at up to 48 megapixels. Gaming: For gaming enthusiasts, Snapdragon 665 is designed to allow users to play latest and popular games with fast frame rates, super smooth interactions, surround-sound audio and extremely realistic graphics. Snapdragon 665 features the Adreno 610 GPU, which is designed to deliver improved and long-lasting gameplay, and also supports Vulkan 1.1. Snapdragon 665 also supports aptX Adaptive Audio and Qualcomm Aqstic.